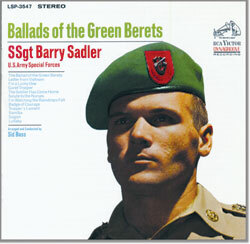 Staff Sergeant Barry Sadler made his mark with “The Ballad of the Green Berets,” the No. 1 hit song of the year 1966, which is what he is rightly famous for. But Barry Sadler had an eventful and colorful life before, during, and after the song made him a household name during the Vietnam War years a half century ago. 1. Barry Sadler’s parents divorced before he was five. Soon after that, his father died of cancer. His mother Bebe was no June Cleaver. She worked in bars and brothels all over the West before settling in Leadville, Colorado. 2. With a largely physically and emotionally absent mother, Barry spent countless hours with his best friend, Delfino Gomez, and his large Mexican-American family in Leadville. The boys were practically like brothers. 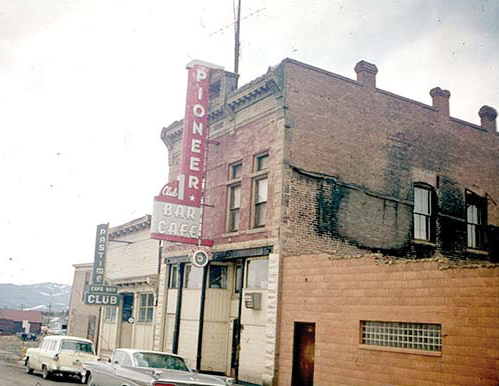 He also spent many nights under the protective wing of “Ma” Brown, the Madame at the brothel at the infamous Pioneer Bar in Leadville. 3. 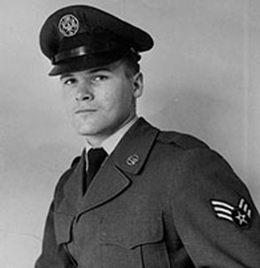 Barry was constantly in minor trouble with the law during his teen-aged years, but had the good sense to quit high school after his junior year and join the U.S. Air Force in the summer of 1958. 4. He served four years in the U.S.A.F. as a radar technician. He also earned his GED, got a tattoo (a panther on his arm), and became a martial arts expert during his year in Japan. 6. He went to Vietnam in late December of 1964, serving temporarily in several SF units, before becoming permanently attached to Detachment A-216 at Camp Hardy in Plei Do Lim in the Central Highlands. He was one of two medics on the team. He mainly treated Montagnard men, women, and children, but took part in recon patrols with Montagnard fighters and other members of his team. 7. 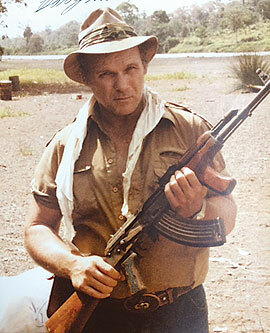 He worked on “The Ballad of the Green Berets” in Vietnam. During his tour he was summoned to Saigon to perform for a retiring general. While there, he was filmed singing the song and the segment appeared on the national TV news in the U.S. His wife Lavona turned on her TV one night in Pennsylvania, and saw the segmentnot knowing it was going to be aired. 8. Sadler took a feces-infected punji stake in the knee during a patrol. He tried to treat it himself, but the leg became severely infected and he was medically evacuated to the Clark AF Base Hospital in the Philippines and then back to Fort Bragg where he was so emaciated that Lavona Sadler did not recognize him. 9. With the help of a Public Information Officer, Lt. Gerry Gitell, who set up a rudimentary recording studio at Fort Bragg, Barry Sadler recorded a demo. Gitell helped market it and was instrumental in Sadler signing a songwriter’s contract in July of 1964. Sadler was so grateful that he promised Gitell 25 percent of all royalties from the songand kept that promise. 10. 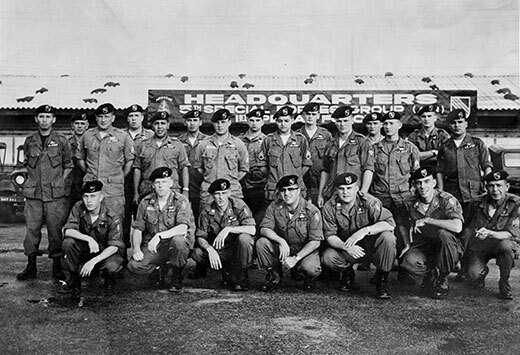 In the summer of 1965 Barry Sadler met Robin Moore, the author of the best-selling novel, The Green Berets. 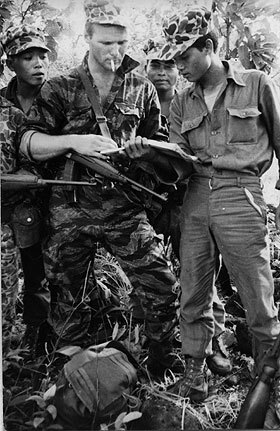 Moore bought Barry a guitar, added words to the song, and suggested changing the name of the song to “The Ballad of the Green Berets,” adding the “s” to tie it to his book’s title. Barry’s image graced the cover of the paperback of The Green Berets. 11. Barry Sadler signed a recording contract for $500 with RCA Records in November 1965. He recorded a 12-song album in one day in December. RCA released the single and album in January 1966. The song hit No. 1 on the Billboard Top 100 chart in late February and stayed there for five weeks, going on to sell more than 9 million records; the album, “Ballads of the Green Berets,” sold more than 2 million copies. 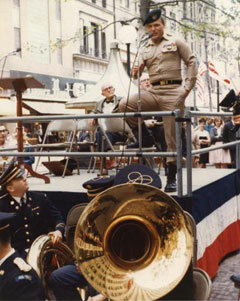 Sadler, whose Army salary was about $300 a month, received more than $500,000 in royalties from the song in 1966 alone. 12. When the song hit, the Army took Sadler off his regular duty at Fort Bragg and sent him on a 15-month nationwide tour to promote the song at scores of state fairs, veterans conventions, U.S. Savings Bond drives and other events. Sadler hated it. 13. He got out of the Army as soon as his enlistment was up in May 1967 and moved with his wife and two young sons to Tucson. The plan was to make records and become a screenwriter and actor. His recording and acting careers went nowhere, although he had bit parts in four episodes of two TV western series, The High Chaparral and Death Valley Days, and in the unsuccessful film, Dayton’s Devils. 14. Barry Sadler ran through all his royalty money and was in debt by 1973 when he and his family moved to Nashville. 15. 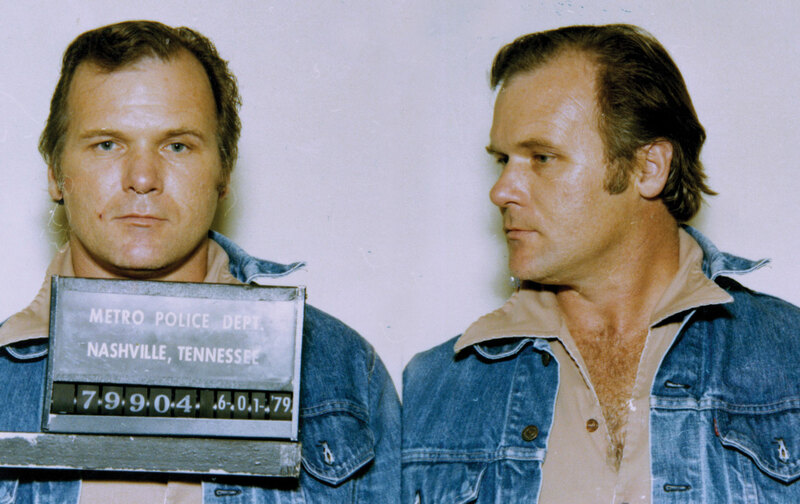 On December 1, 1978, he shot and killed Lee Emerson Bellamy, a washed-up country music singer and songwriter, in the parking lot of a girlfriend’s apartment in the Nashville suburbs. Sadler hired the top criminal defense attorney in Nashville, avoided trial, pleaded guilty to involuntary manslaughter, and wound up serving less than a month in the county workhouse after a plea bargain. 16. Sadler wrote 29 pulp fiction novels, beginning 1977, 22 of them in the Casca: The Eternal Mercenary series. They sold well, but Sadler remained in debt. 17. He moved to Guatemala in the early 1980s, telling people he was training the Contras, a guerrilla group fighting against the leftist Sandinista regime in Nicaragua. 18. On September 7, 1988, he took a bullet to the head in a taxi cab in Guatemala City. The authorities said he was drunk and accidently shot himself. Friends and family say he was the victim of a robbery or an assassination attempt. 19. Bob Brown, the publisher of Soldier of Fortune, paid for a Lear jet and for a doctor and two nurses to get Sadler out of Guatemala. He underwent successful brain surgery at the VA Hospital in Nashville; however, he suffered brain damage and was all but quadriplegic. 20. After being moved to the Cleveland VA for rehab in November, Sadler was kidnapped out of the hospital by two former Green Berets who claimed he was being mistreated there. 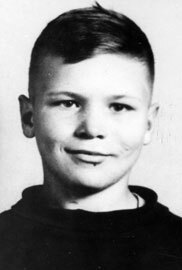 For a week his whereabouts were unknown to his family and friends in Nashville. 21. Following a tense court hearing, Sadler was returned to the Cleveland VA and then to the VA hospital in Murfreesboro, Tennessee, near Nashville. He died there on November 9, 1989.